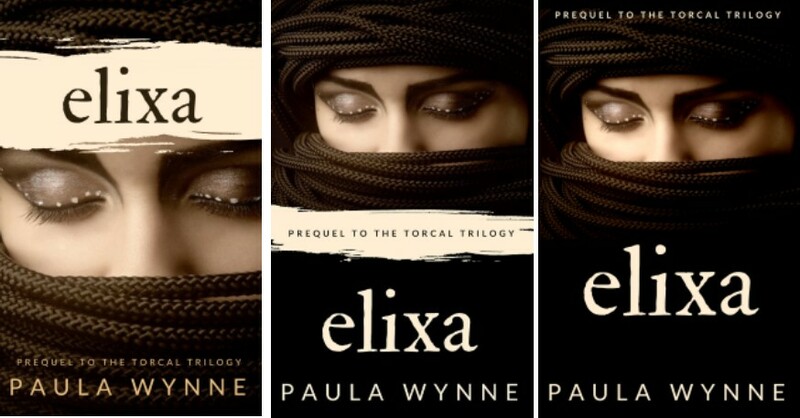 Paula Wynne's elixa is for fans of Historical Thriller. It is the prequel to The Luna Legacy. Enter your details below and Paula will send you a free copy of elixa as soon as the editing is complete. Watch out for a verification email that will be sent to you now. If you don't get it, please check your junkbox in case it lands in there. Be sure to save the email as a contact in your email provider. That way you will get the book download! IMPORTANT: If you are with Gmail, Yahoo, AOL, Hotmail or Outlook, you may find the email lands in your junkbox as Book Luver will be new to your email provider. Please check in there. If you don't receive anything within a few minutes, please drop us an email and we will create a password for you to login, which you can change at anytime. TERMS: By entering your details you are agreeing that Paula Wynne can contact you about her new thriller. Please help Paula in choosing the book cover that will appeal to most readers. Simply select left, middle or right from the top image and add your choice in the selection below. Please say what you like about your cover vote.